Kuching is a quaint town in Sarawak on the island of Borneo, somewhere between urban and provincial. 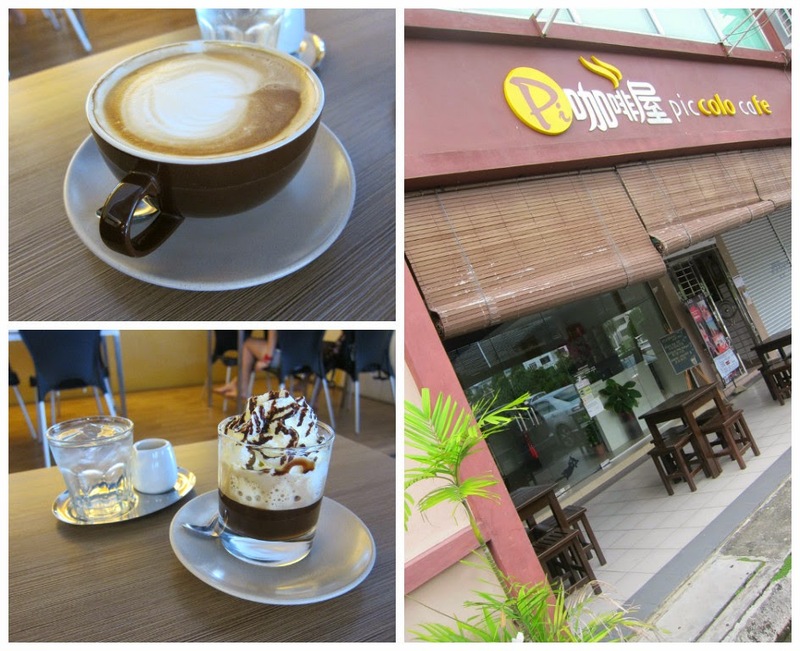 The Chinese influence has shaped the cafe scene here which I found to be reminiscent of Taiwan or Vancouver, BC. 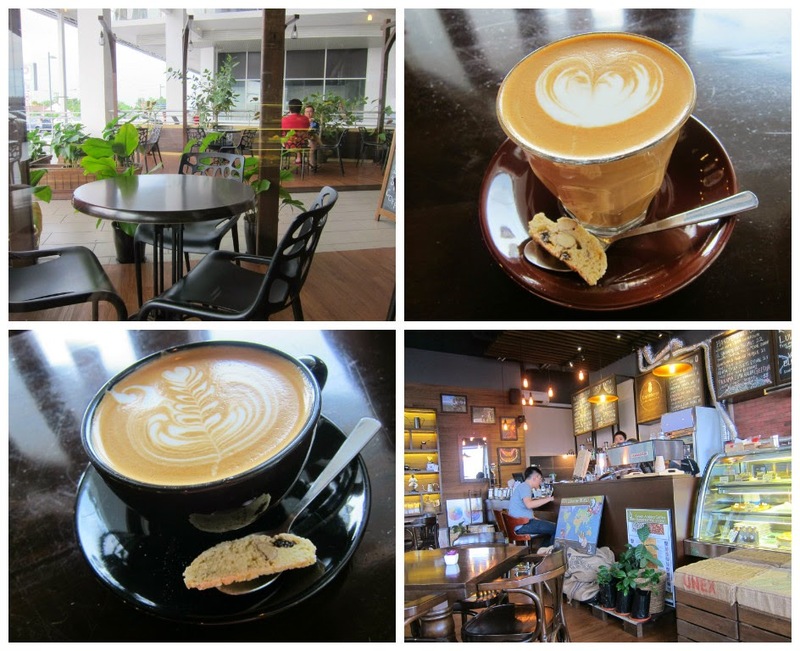 Piccolo is a Chinese-style café serving very cheap espresso drinks and small bites. When we went, it was packed with college students. It’s not the most atmospheric place, but it served its purpose for a few hours of work. 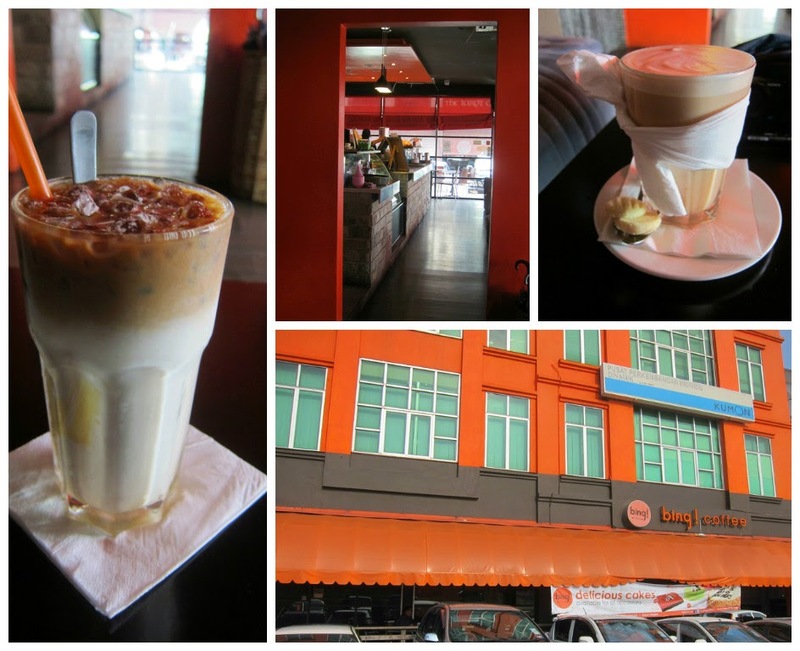 This chain in Kuching is a bit pricier than the competition, but the drink portions are huge and the wifi is reliable. I liked being in a quiet, dark back room. 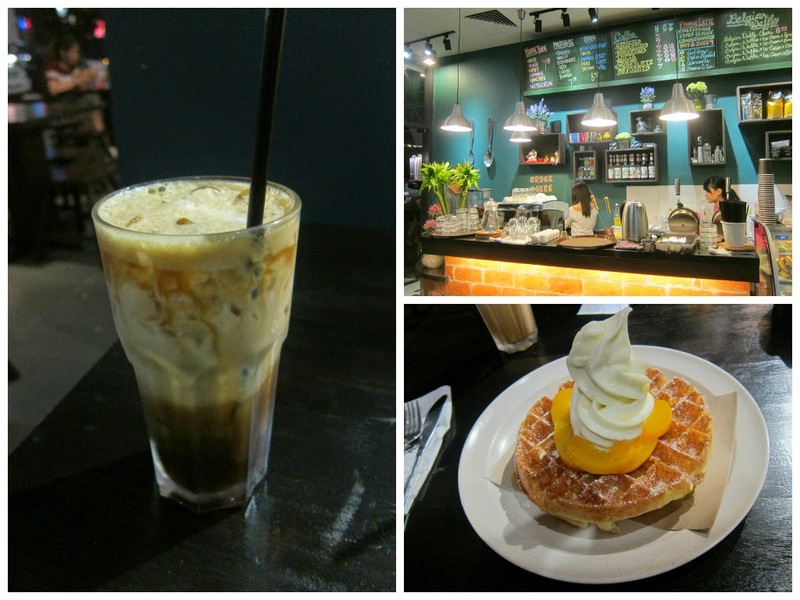 Probably my favorite work spot in Kuching. Located on the first floor of the CityOne mall, it is probably the only place worth visiting in the whole mall. Excellent coffee, quiet, atmospheric, and laid back. A late-night hotspot that is packed around the clock. Drinks were excellent and I highly recommend their waffles. Opens at 2:00 officially.